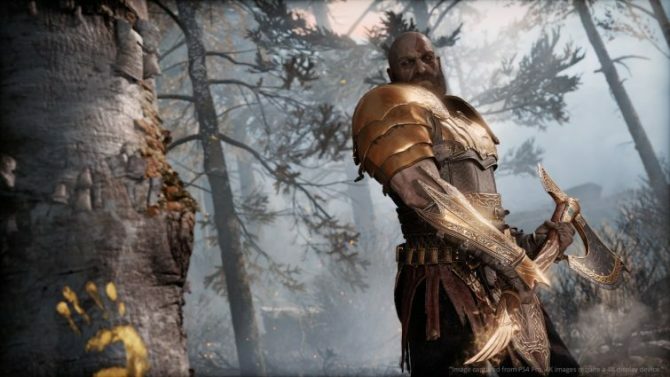 Sony has released a new video showing some of the many strange problems that God of War had before it ever hit store shelves. Have you ever wanted to see Kratos engage in a dance battle? 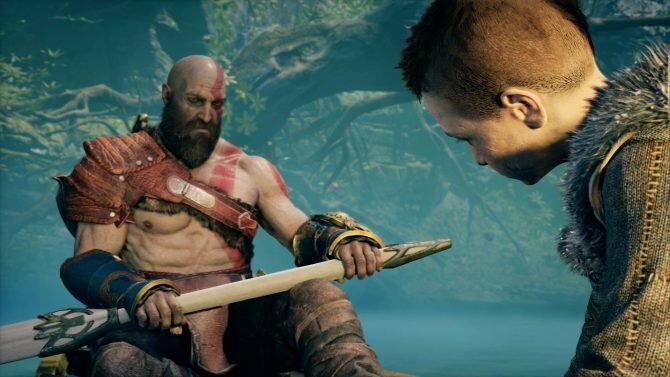 What about seeing his son Atreus having his head attached to Kratos’ body? 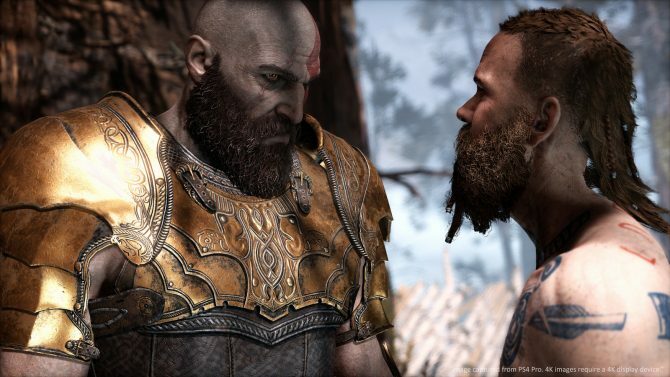 Well, Sony and Santa Monica Studios have got you covered thanks to a strange new video for God of War. 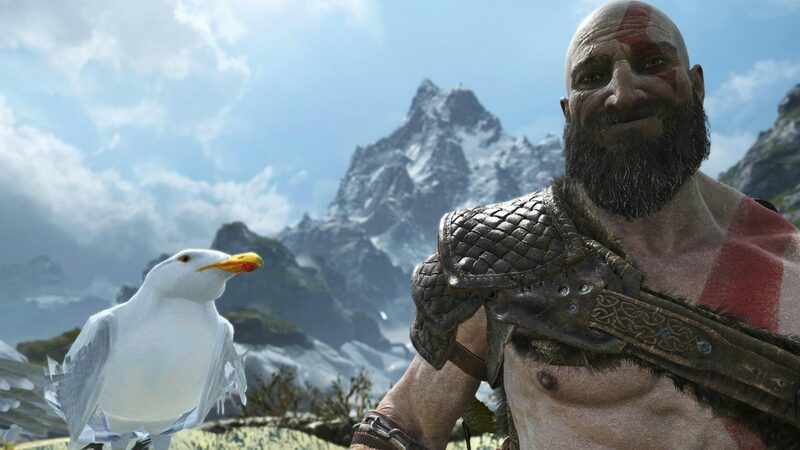 This video for God of War, titled Midgard Mishaps, shows some of the craziest and most asinine issues that the game had before it ever reached its final state. Everyone knows that games go through a lot of changes and require many bug fixes before they are ever ready to launch, but this video shows just how weird things can get when developing video games. From simple stuff like Atreus continuing to scream the same lines of dialogue to Kratos being thrown about the world like a ragdoll, there are some pretty hilarious sequences as seen in this video. I appreciate that Sony is willing to show some of these oddities that occur during development because we rarely get a peek behind the curtain at pre-release game footage like this. I guess when you’ve released one of the most critically-acclaimed games of all-time though, you can afford to poke some fun at your product in this manner. Oh, and in addition to this video being released, God of War is now officially marked down to $39.99 as of today. 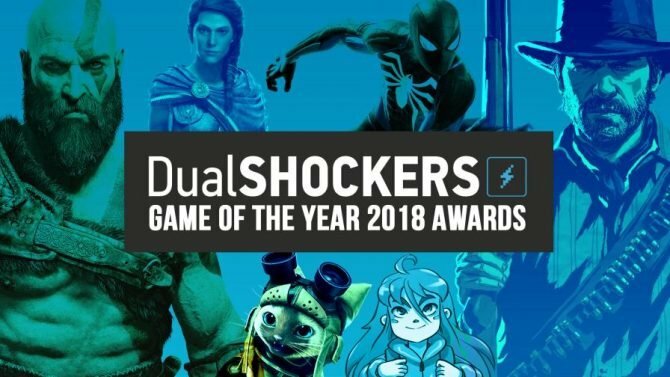 If you still haven’t played the year’s best game–according to me–then you can head over to Amazon and pick up a copy now. As for the Midgard Mishaps video, it’s attached below for your viewing pleasure.